North Riverdale is the northernmost part of the Riverdale neighborhood of the borough of the Bronx in New York City, particularly above 254th Street. It shares its northern border with Yonkers, New York in Westchester County. Strolling down certain roads in North Riverdale, a leafy neighborhood full of historic mansions, and upscale condos and co-ops, may prompt an intense feeling of “I can’t believe this is New York City.” On parts of winding Palisade Avenue on a sunny spring morning, birds trill, the air smells of honeysuckle, and thick tree branches over-arch the street. It takes in views of the Hudson River and, on the opposite bank, the Palisades cliffs of New Jersey. North Riverdale is an urban anomaly, but one many city-dwellers dream of – a clean, green, quiet place to live which is minutes from Manhattan. The ambitious Skyview development in North Riverdale, built in the early 60’s, consists of three 20-story red-brick towers with 1,300 apartments. 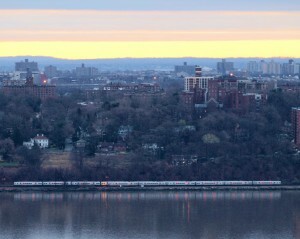 Skyview stands on 32 acres of high ground along Arlington Avenue, and offers residents views up and down the Hudson River. Its campus is studded with luxury amenities and generous accommodations. It offers indoor parking for 1,050 cars, plus lighted tennis courts, and a freestanding health club with an Olympic sized outdoor pool, and even a dog park. 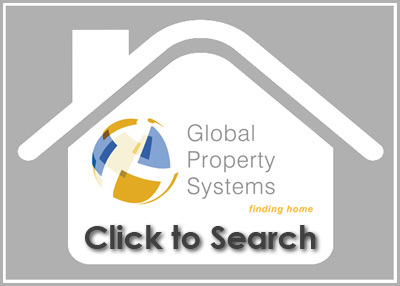 It is looked after by a live-in superintendent and protected by a 24-hour security team. It offers high-speed cable service, laundry rooms and is pet-friendly. Beyond Skyview’s luxury amenities is the luxury of easily getting into New York City. Going to work, shopping and entertainment takes about 50 minutes to an hour to mid-Manhattan by subway and bus. 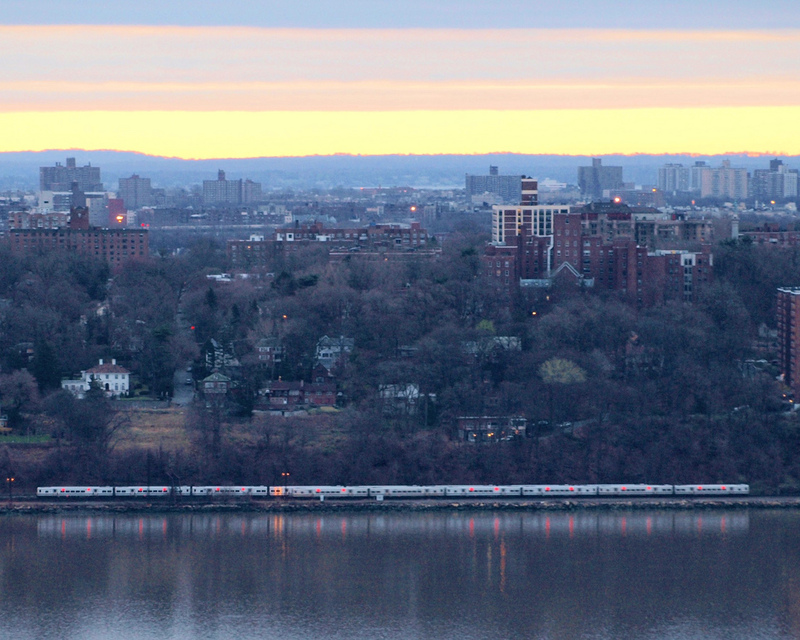 Some residents commute on the Conrail’s Hudson line from the Riverdale station to Grand Central Terminal. Others take the Liberty Lines express buses. Still others drive in. The Henry Hudson Parkway, whose construction in the mid-1930’s set the stage for Riverdale’s post-World War II growth, and the nearby Major Deegan Expressway offer convenient access to Manhattan. Skyview offers regular free private van trips daily to shopping and entertainment, and a ZipCar rental station is located on site. Public School 81 on Riverdale Avenue has about 640 students in kindergarten through fifth grade. It got an A on its recent city progress report. On state exams in 2013, 42 percent of third-graders met standards in English, versus 28 percent citywide. In math, the numbers were 46 percent versus 33 percent. For a combined middle and high school, an option is Riverdale/Kingsbridge Academy, outside the neighborhood, on West 237th Street, which together enroll about 1,330 students. On its progress reports, the middle and high schools received B’s. On the 2013 SATs, students scored an average of 456 in reading, 468 math and 441 writing, versus 437, 463 and 433 citywide. 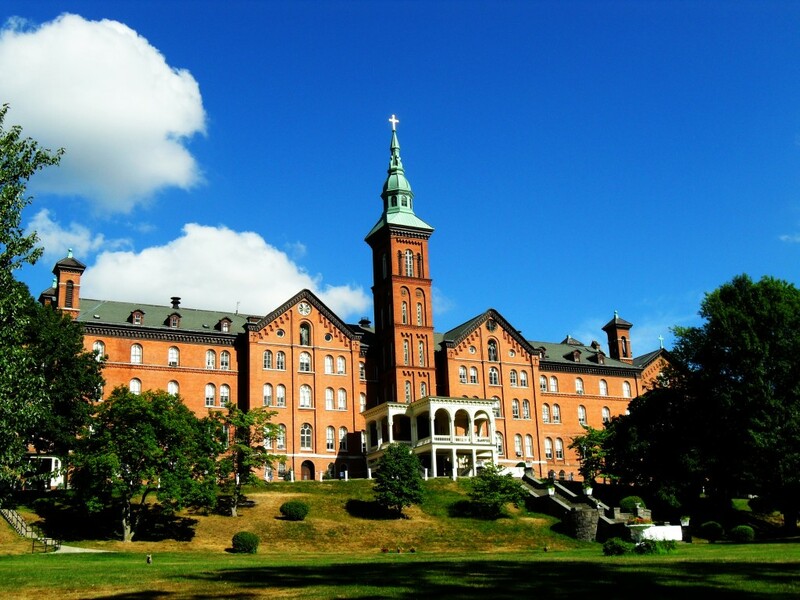 Private schools include Horace Mann, Riverdale Prep and Fieldstone. All three were named in 2011 as among the top 28 most expensive private high schools in America by Business Insider magazine. Horace Mann is an independent college prep school, founded in 1887. Horace Mann is a member of the Ivy Preparatory School League, educating students from all across the New York tri-state area from nursery school to the twelfth grade. Riverdale Prep was founded in 1907 by Frank Hackett (Riverdale’s Hackett Hall is named after him), Riverdale is one of the oldest country day schools in the United States. Ethical Culture Fieldston School Lower school, located on the Fieldston campus in the Bronx, feeds into Fieldston Middle (grades 6-8) and an upper school (Forms III to VI, grades 9-12) – Fieldston Upper – also located on the Bronx campus. An increase in the Jewish population of the neighborhood in the late twentieth century led to Riverdale now being home to top-ranked Jewish day schools, the SAR Academy, an elementary school, and the SAR High School, as well as the Yeshiva of Telshe Alumni and Yeshivat Chovevei Torah Rabbinical School. The College of Mt. 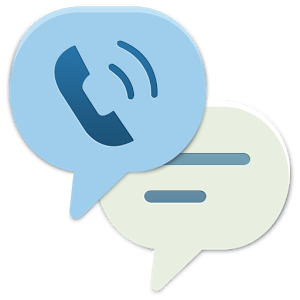 Saint Vincent is located just blocks from Skyview. It serves 1,800 students, with professional undergraduate programs in nursing, business, communication, and education. In addition, the college offers a strong liberal arts undergraduate curriculum. The college is organized under the care of the Sisters of Charity of New York, one of several Sisters of Charity congregations of Catholic women in the United States. Manhattan College is located on Manhattan College Parkway, the neighborhood’s southern boundary. 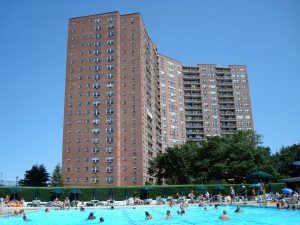 Riverdale is surrounded by upscale neighborhoods filled with mansions both old and new and is popular with some of the wealthiest New Yorkers. Beginning of the 21st century, Fieldston was one of the wealthiest neighborhoods in New York City once home to the J.P. Morgan’s and Vanderbilt’s. Fieldston is one of few neighborhoods in New York City to be completely privately owned. It was the residence of Mayor Fiorello La Guardia from 1945 until his death in 1947. 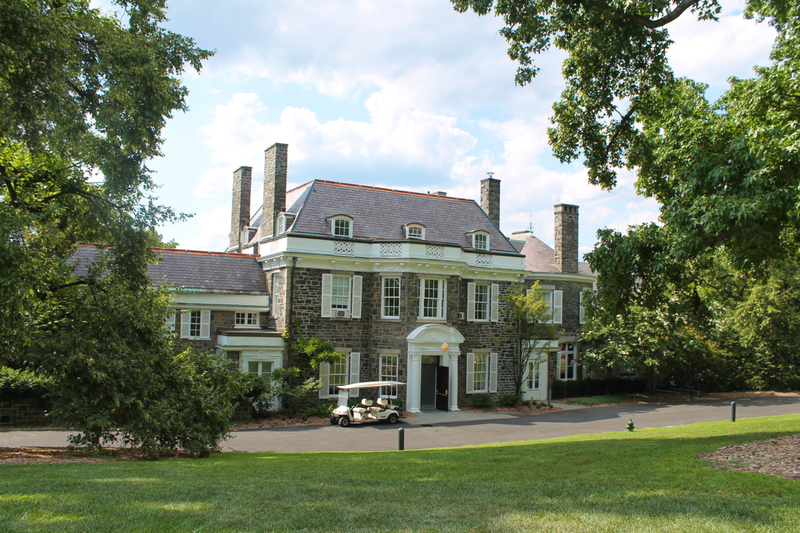 Many homes were built by some of the most highly regarded architects of the 1920’s and 30’s. Julius Gregory, famous for his Medieval Revival style designed 42 houses in the neighborhood. Dwight James Baum, a Colonial Revivalist received a gold medal from the Architectural League of New York as the best two-story house built between 1926 and 1930 in the U.S. Baum designed 62 houses in the neighborhood. Not all homes in the area are private residences. 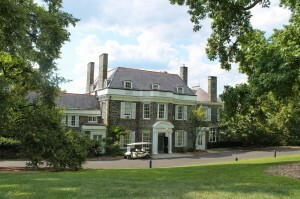 Wave Hill, the former residence of Mark Twain And J.P. Morgan Chase’s top aide George Walbridge Perkins amongst others, is a botanical garden featuring two preserved historic mansions. It has exhibit spaces with a rotating series of art exhibitions, and performance spaces with a noted series of concerts. Riverdale also features many significant landmarks on the National Registry of Historic Places. The 242nd Street Van Cortlandt Park Station in Riverdale (the 1 Line) is the last remaining subway station in Victorian Gothic architectural style. Also it has only remaining scrolled station sign, which in previous decades adorned stations throughout the entire system. The Robert Colgate House is also located in Riverdale. Also known as Stonehurst, this historic home was built about 1860 for Robert Colgate (1812–1885), son of pioneer soap manufacturer William Colgate.